Talking about money and our purpose can be a little bit uncomfortable for some of us. There’s a whole lot more to understand about finances and life than balancing a checkbook, getting that corporate job, and following the herd. But breaking from that mold can be an intimidating proposition. 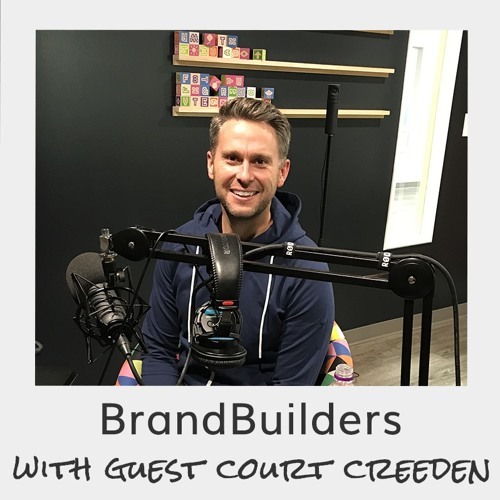 Our guest Court Creeden has a new perspective — and a new book — about making the leap from just living to living up to our potential.